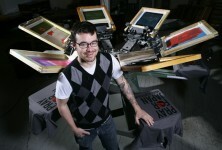 Shannon Thomas' screen printer is the most important part of his workspace at Four Ambition, LLC. 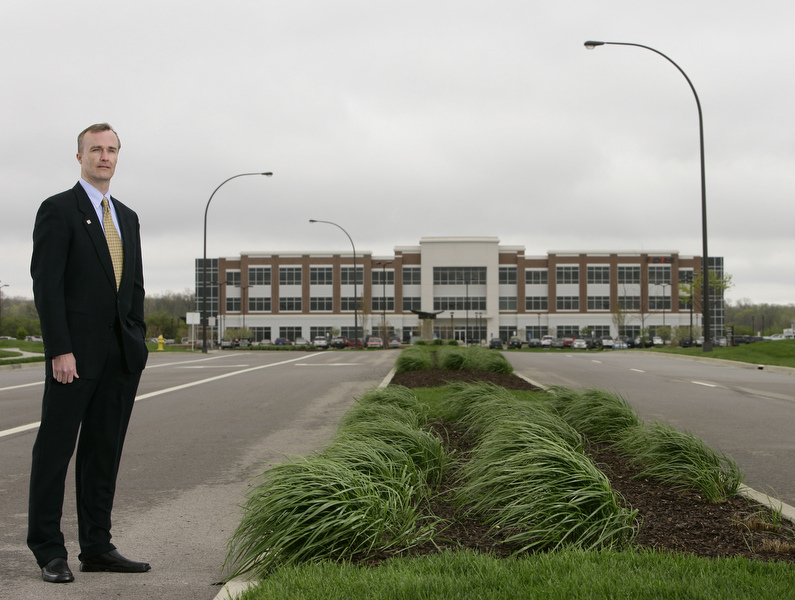 Eric Joo, partner and vice president develpment, Miller-Valentine Commercial Development, with Mission Point, MV's offering for incoming companies related to the BRAC jobs at Wright-Patterson Air Force Base. 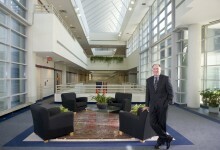 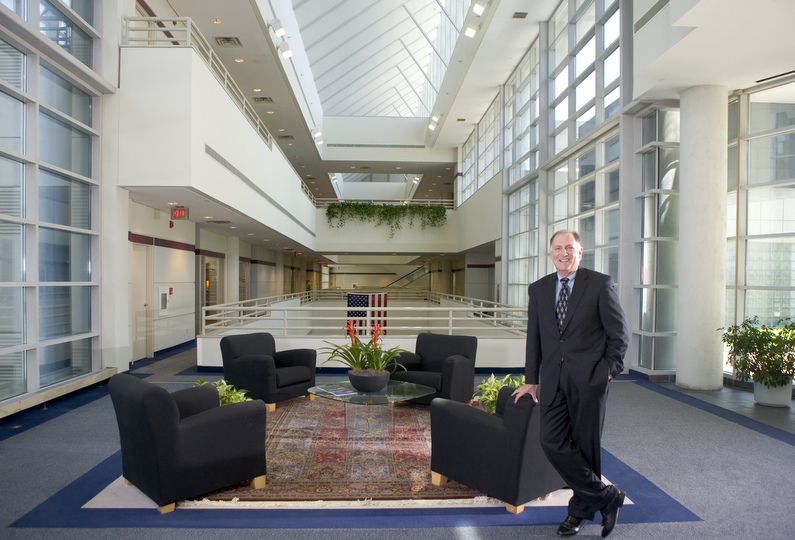 Bruce Pearson, President/CEO Miami Valley Research Park inside the 1900 Building. 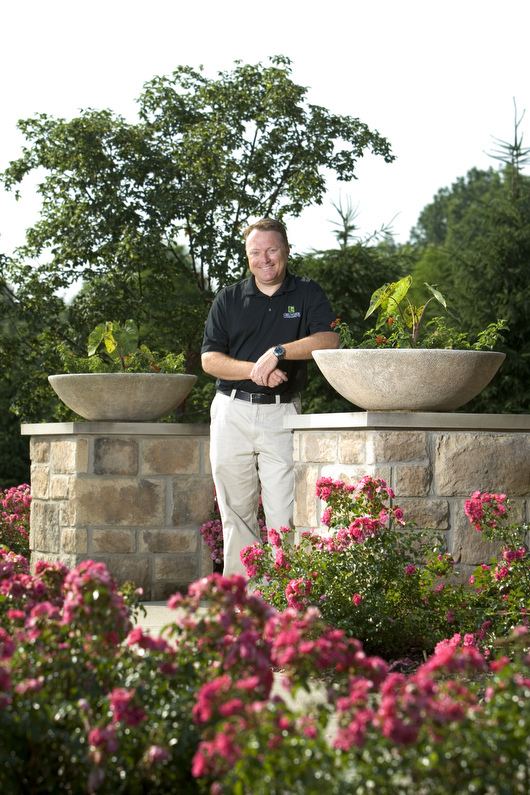 Marty Grunder, president and CEO of Grunder Landscaping. 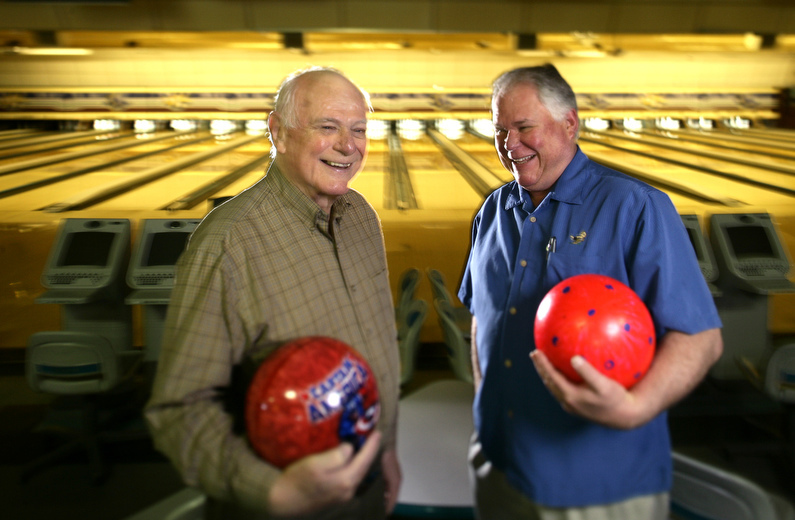 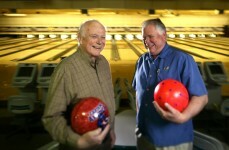 Bob Wilson, left, and his son Doug Wilson own and operate Pla-Mor Bowling in Dayton. 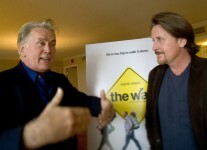 Martin Sheen and his son Emilio Estevez were in Dayton, Ohio on September 19 to promote Estevez's film The Way. 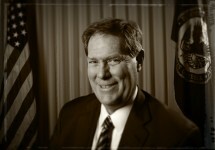 In the film, Sheen plays a doctor trying to find life's meaning through a mountain trek after the death of his son. 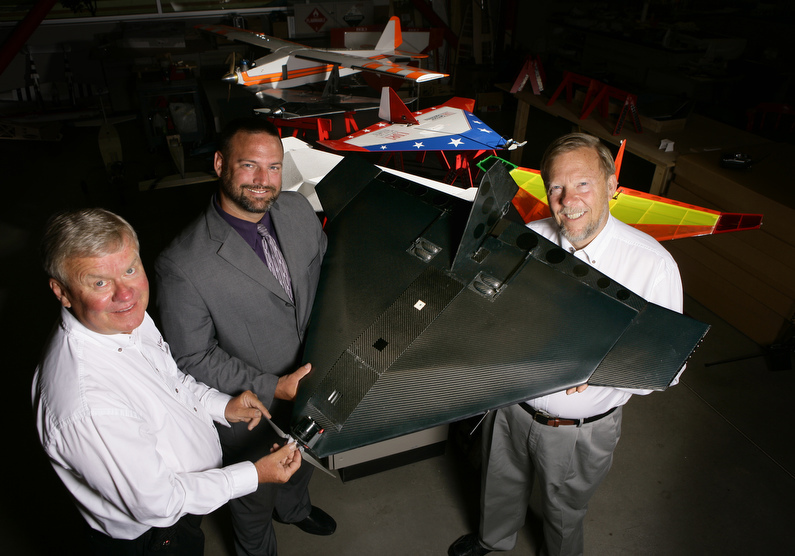 Sinclair Community College's Assistant VP for Workforce Development Jeff Miller, center, is partnering with John McNees, left, and Don Smith, right, at Co-Operative Engineering Services, Inc. which builds unmanned aerial vehicles in Dayton. 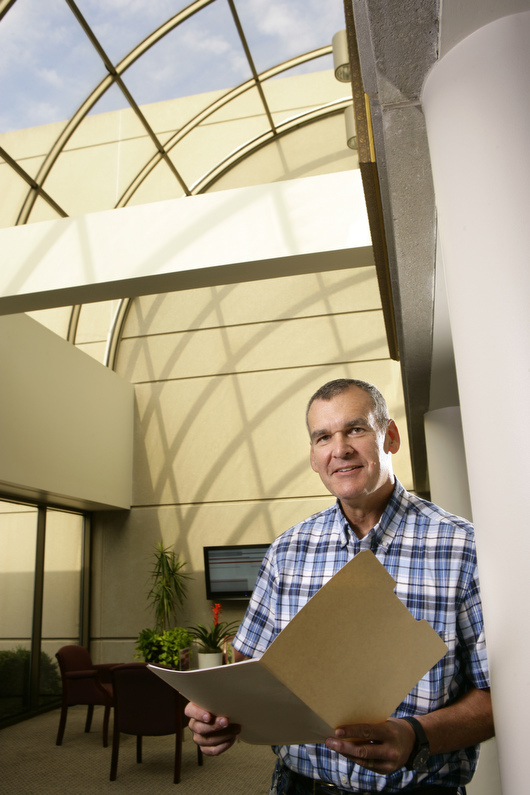 Sinclair Community College has started a UAV construction and flight training program. 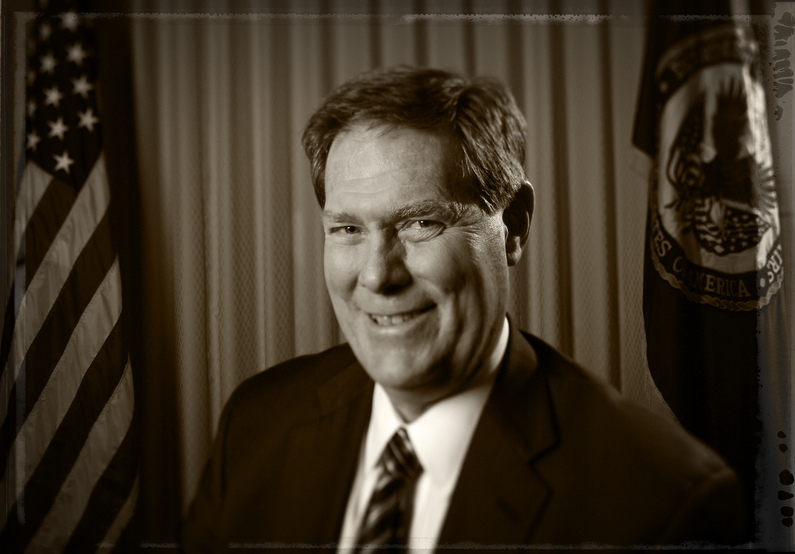 Harold C. Gibson, Jr., Managing Director, WilmerHale. 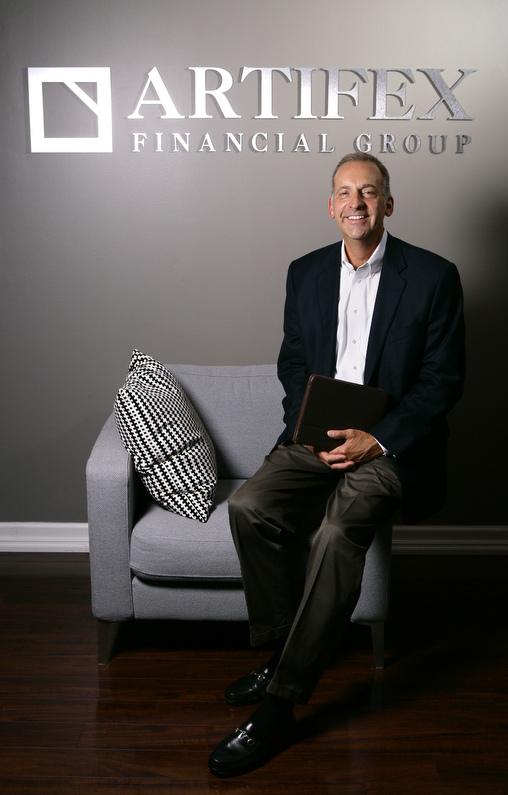 Doug Kinsey, Artifex Financial Group. 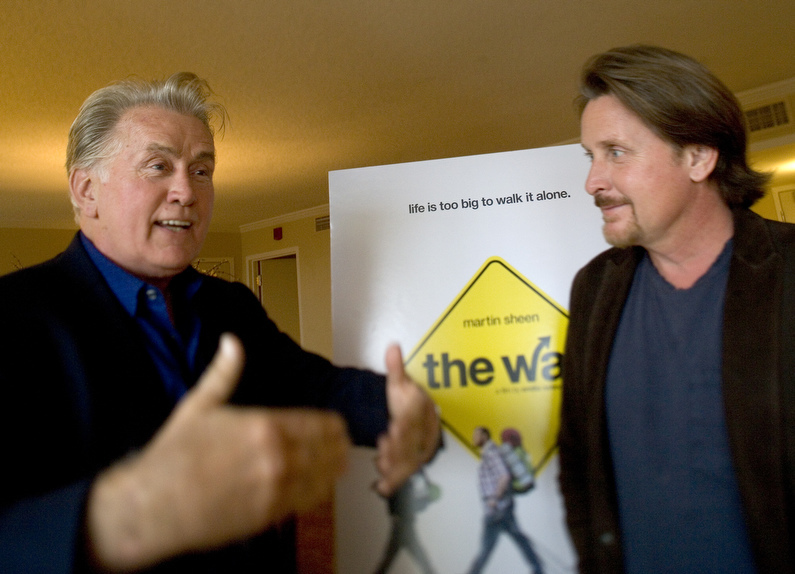 Martin Sheen and his son Emilio Estevez were in Dayton, Ohio on September 19 to promote Estevez’s film The Way. In the film, Sheen plays a doctor trying to find life’s meaning through a mountain trek after the death of his son. Sinclair Community College’s Assistant VP for Workforce Development Jeff Miller, center, is partnering with John McNees, left, and Don Smith, right, at Co-Operative Engineering Services, Inc. which builds unmanned aerial vehicles in Dayton. 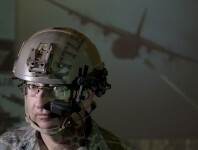 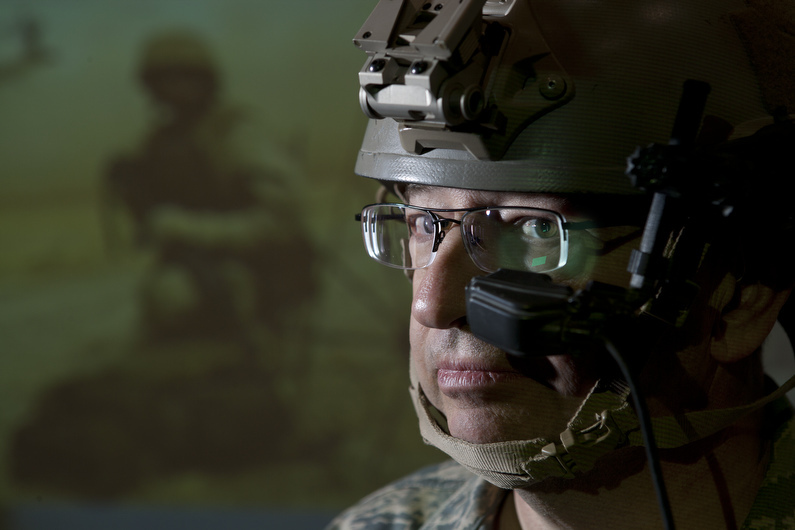 Sinclair Community College has started a UAV construction and flight training program.